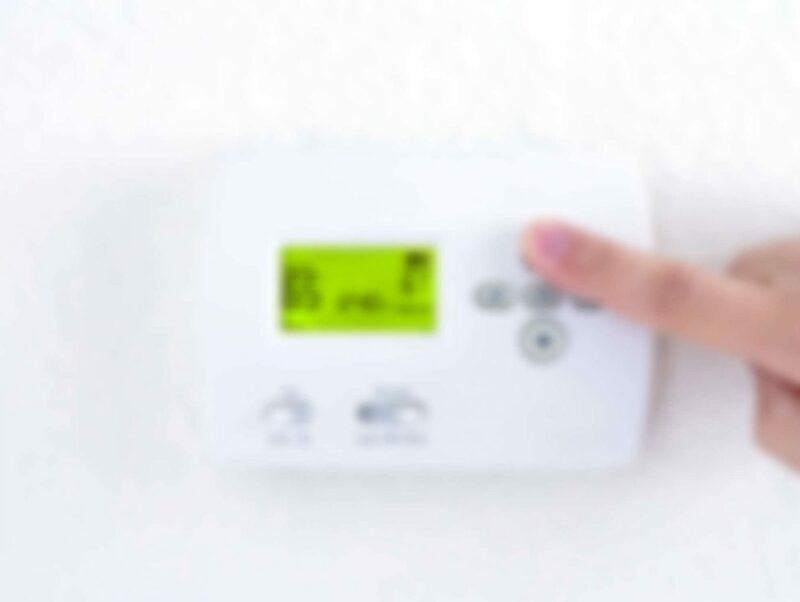 For years we’ve been providing quality Heating Maintenance services to those in Tarrant County area, Heating is not a luxury in these parts it’s a necessity! Royal AC understands the need and we use our proven standards for repair. We all know just how hot it can get in Texas and it’s easy to forget just how cold the winter can be. getting a checkup of your HVAC heating unit can spare you the wait time you may have to endure when you suddenly find out your heater isn’t working. Having an effective method of HVAC Maintenance comes over time of work experience and a common respect for those we service. Royal Air will never play the guessing game of what we think the problem might be. We have worked and continue to work with various name brands and can offer consultation on which brands and size systems can work best for your home or business. So get a professional opinion and professional service. Our HVAC team is growing, which leads to less wait time for service. Contact us and find out just how fast we are!